In the first installment of this series we talked about the first CSP311 Silvia of 1965, the S10 of 1975, the S110 of 1979, and the S12 of 1983. In this installment, we’ll explore how the modern era Silvia evolved into a high-performance drift machine. 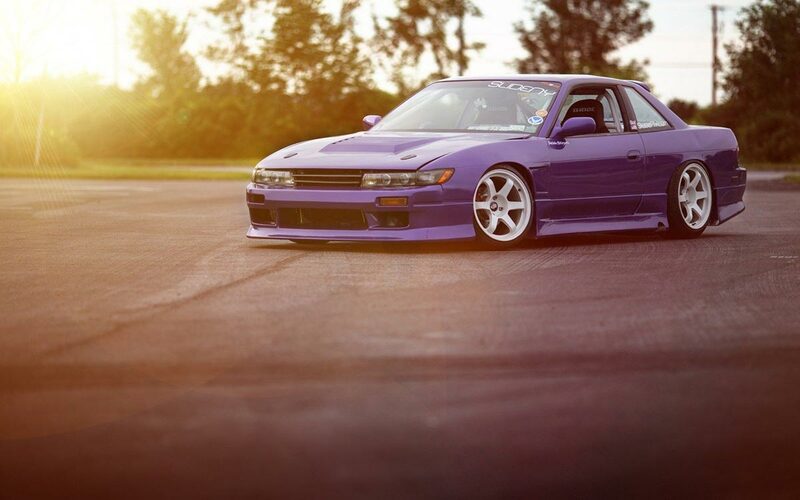 Of all Silvia that were produced and all the future model of the most controversial falls S13. She had the biggest variation of the body and the range of the engine. Even after many years of the start of production of this car, enthusiasts are still reminded of when there’s a mention of Nissan. With the introduction of the production, this 1988 Nissan model had three body versions: a hatchback, coupe and convertible. For the Japanese market, Silvia had either CA18DE or CA18DET engines, while In the United States it had the KA24DE engine. In Japan, there has been levels of J, Q and K. The export market model had pop-up headlights called RS13, and it later had a RPS13 with an SR20DET. This model is known as the 180SX in Australia and European countries and in Asia it is known as 200SX. In the domestic Japanese market, lights were rectangular in old Silvias. SIL80 is the common name for the Nissan 180SX in Japan. SIL80 consisted of the front end of the Silvia S13. She was the last place of the PS13 180SX. 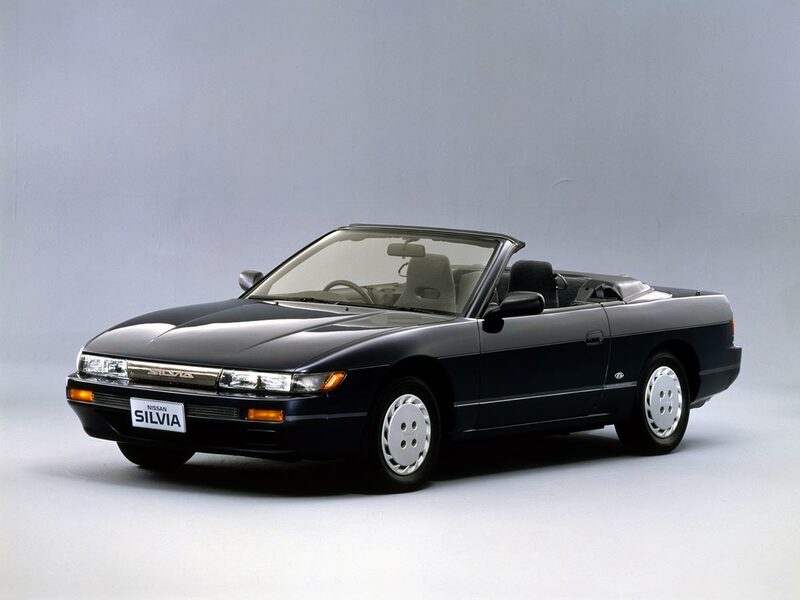 There was also a limited edition of this and an S13 sedan that were produced between 1992 and 1994 (convertible was the only body style available in 1994). Several hundred vehicles were assembled at the plant, presenting the last series of S13. All the original models produced by Nissan were painted in “Royal Blue” color. The convertible was based on the chassis of Silvia with fixed infrastructure, rather than a 180SX / 240SX (PS13) with a pop-up. However there have been few changes. In the US, S13 240SX could be a convertible. The lift headlights, steering wheel on the right side of the label at the rear were the new features. The first Nissan Silvia S14 in the streets appeared in 1993. All chassis were beginning to be labelled as S14 and were enhanced. The design was promoted with fixed headlights forward. The pop-up headlights were missing from all markets in which it was placed. The SR20DET engine was also assigned to variable valve timing. HICAS was not an option for export models except the 240SX SE. This unique look of the S-Chassis are referred to as before change “Zenki” and after change as “Kouki”. Alterations were mostly for the outlook, including new projector headlights, front bumper, hood, fenders, modified taillights, and center panel. All models except the North American had the SR20DET engine. In Japan, the turbo models had factory-pointers “boost” whereas the exported models did not. 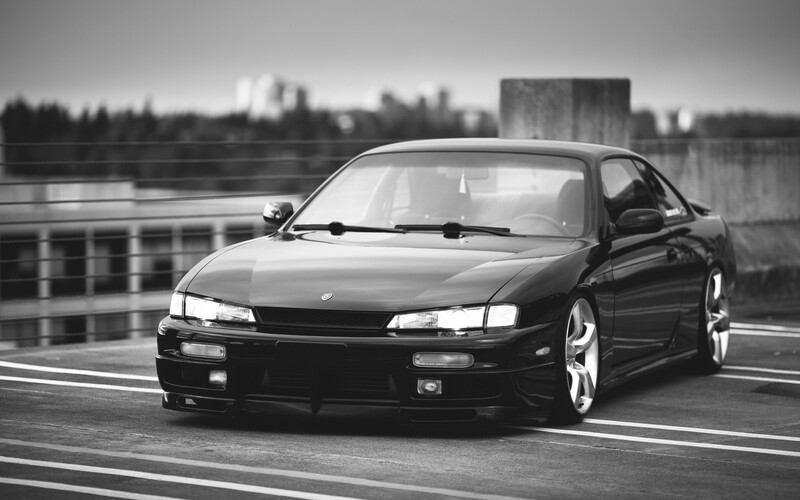 In 1995, the S14 received “raise” lines of headlights and the model was called S14a. The Skyline R33 appearance was done, and it was tapered in the front and looked more aggressive. The final chapter in Silvia history was made with the release of the S15. The latest and the last model of Silvia (although there were some new development projects) was produced on January 16, 1999. Some parts of the suspension were derived from the R34 Skyline model, while the weight of the car was reduced aluminum chassis. In Japan S15 is now known as “Ichigo” which means “strawberry”, in Japanese ONE and FIVE (form the body S15) are called “ichi” and “go” respectively. The manual transmission with six gears was for the SR20DET turbocharged engines. In Australia, manual versions came with the Helical LSD (similar to those in the R34 GT-R). Australian models did not have climate control, rear wiper and “boost” controller. S15 was built as a coupe and cabriolet. Interestingly, the Silvia Nismo 270R (S14) was built in 1994, with only 15 vehicles built in 1994, the car has an improved 270 hp SR20DET engine and plenty of extras for Nismo, a real white raven. Another interesting version is the Silvia Autech Version (S15), a 2.0L aspirated 2.0-liter engine. The S15 in the convertible body was named Silvia Varietta and was also created by Autech; The Japanese version had an electric retractable roof. 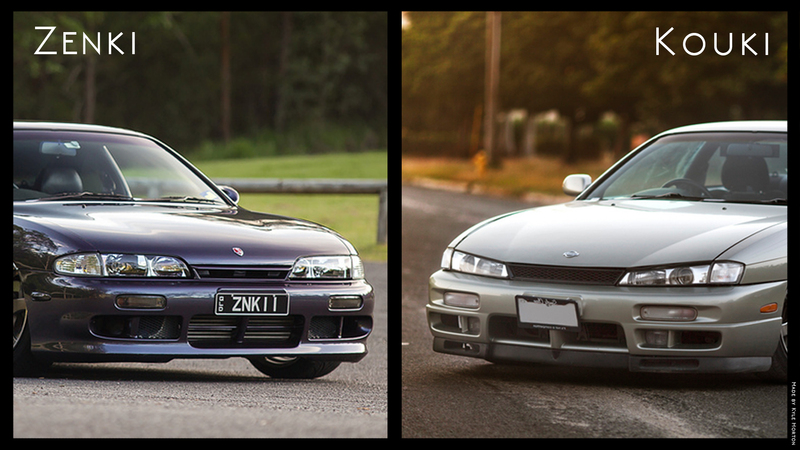 In Australia and New Zealand, the Silvia model was sold as the 200SX. 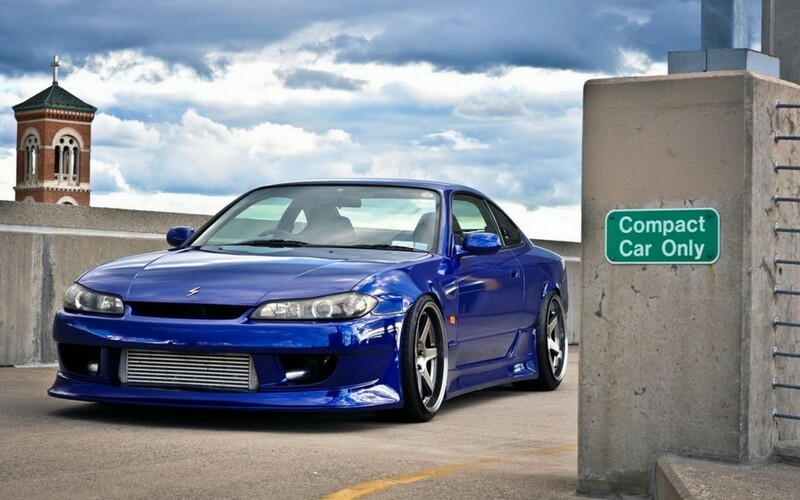 Silvia is the longest-running model of the S-series, Nissan closed the Silvia chapter in 2002, after 38 years. 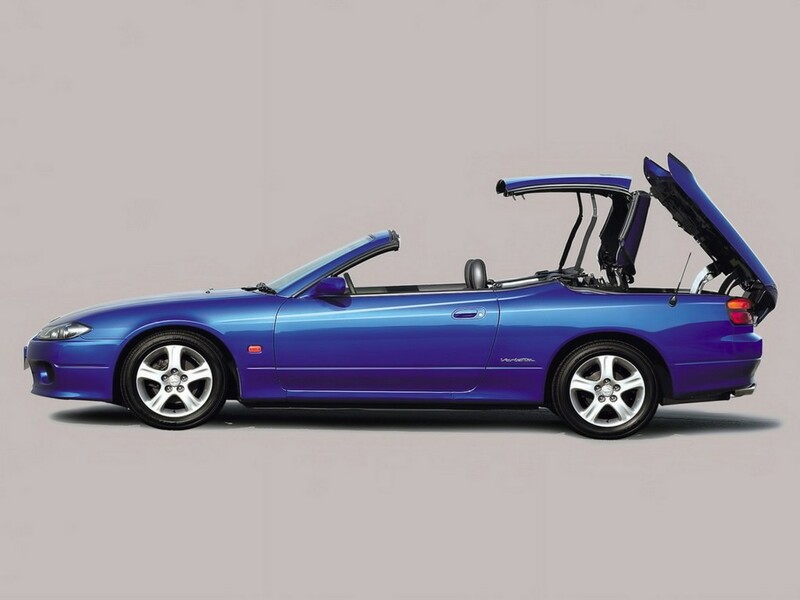 When in 1999, released in the production S15 is produced only as a coupe, but later as it normally happens come to the realization of the “convertible”. This convertible was named one beautiful name – “Varietta”. The last three generation of Silvia is the perfect example of global sports car, which is ripe for tuning, timeless and eye-catching look and a huge passionate community. In the second period, the production took place after the order; apparently the cars were hand made almost by hand, due to a small number of orders. Unfortunately, after 27 years of production of too good legendary “drift icons’ production stopped in 2002 with the S15 model. Nissan has cut production of legends and symbols that marked a long period of time. Will Nissan “wake up” the ancient myth is just a guess. Due to the global trend that goes in a certain direction as well as due to globalization that spreads through all aspects of our modern society and the world, there has been a “disorder” and policy changes in the auto world as well as to the cessation of production of many exceptional models with a long history and in others brands from the east – Honda NSX, S 2000, and many others. Unfortunately almost started and “serial” cancel development projects of some cars that are supposed to practically be the successor of some earlier iconic models. Many manufacturers are urged to financial difficulties and crises, as well as on many other issues. We can only hope that there will be better times for the Silvia lovers. Disclaimer: Images used in this article are all sourced from various sites of internet. Auto Rebellion does not own copyright of any of these images.